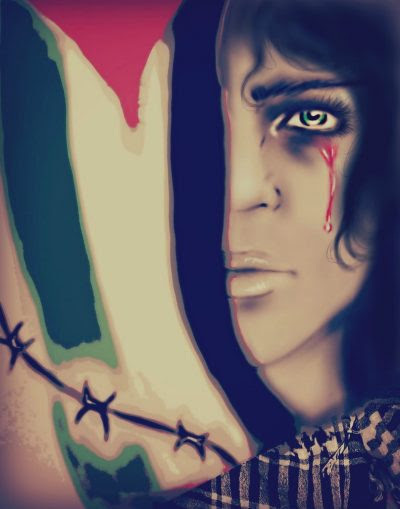 SOCIETOCRATIC POLITICAL REGIME: The Good Friday Massacre: World…We Are All Palestinians, Now! For Israel, the word “security” means the security to exist as a Zionist Jewish state on part or all of historic Palestine — to exist as a state meant to be populated by as many Jews from around the world as it could entice to immigrate there, on land and property acquired by a combination of force, subterfuge and purchase from their rightful owners, all of which to be dedicated to Jews “in perpetuity”. A smear campaign ensued that has continued to the present day and then the fact that a trial ever occurred disappeared down the memory hole so that today most people never heard of it and assume MLK was killed by a crazy white racist, James Earl Ray, if they know even that.